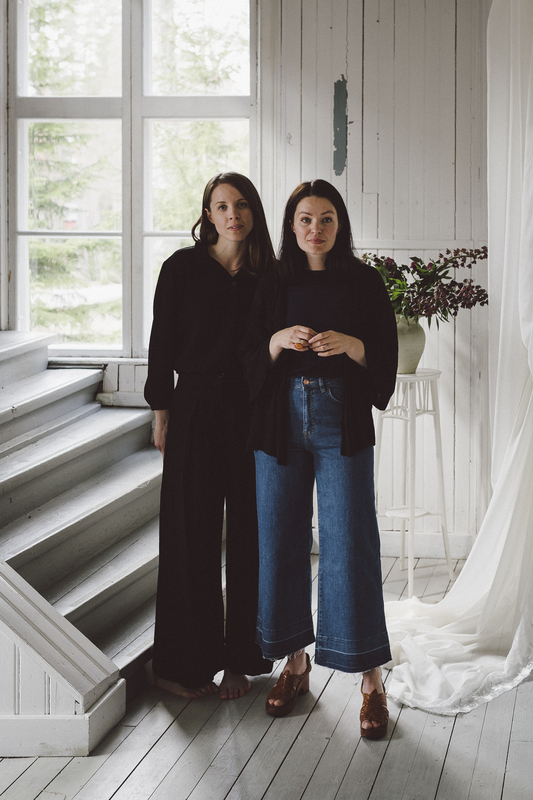 Babes in Boyland, stylist Nathalie Myrberg and photographer Matilda Hildingsson, is a creative duo from Sweden that started working together 2011. Since then they’ve been seen and featured in websites and magazines such as IKEA Livet Hemma, Today.com, Tara Hurst, Femina.se, Plaza Interiör and Gardenista. They’re currently blogging at one of Sweden’s top lifestyle sites Northern Sisters and are running the Instagram account @babes_in_boyland with its 52K followers. Since 2017 they’ve been hosting five workshops and retreats with focus on styling, craft and photography. For collaborations, commissions or stock image purchase feel free to make contact.